During the process of the seasons’ change from winter to spring, the amount of UV rays and pollen increases. Such external factors can over-stimulate the skin, and the immune system’s response to the new seasonal environment causes overreactions that affect our health and appearance. In order to cope with these sudden changes, the skin adopts a “transitioning” mode, becoming sensitive due to its reduced barrier function. It is important to approach these three measures gently. In particular, geranium has been shown to have the best anti-inflammatory action in comparative experiments with other essential oils, and it is an oil with highly sedative qualities that causes less redness on the skin. Secondly, essential oils with a high molecular weight and high viscosity can be selected as moisturising agents. This is because they stay in the skin and can be expected to play a role in preventing water evaporation from the skin. 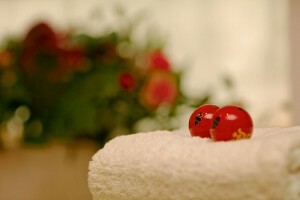 These include Sandalwood, Rose Absolute, German Chamomile and more. In addition, farnesol, which is contained in essential oils such as Australian sandal wood and Palmarosa, is an ingredient that works for the formation of squalene. This substance is a component of sebum (an oily glandular secretion), and may be useful for preventing dry skin. Finally, Rose Otto and Palmarosa are recommended as essential oils for repairing the skin’s barrier function. It has been shown that recovery of the skin’s barrier function is promoted by activating TRPA1 on epidermal cells. 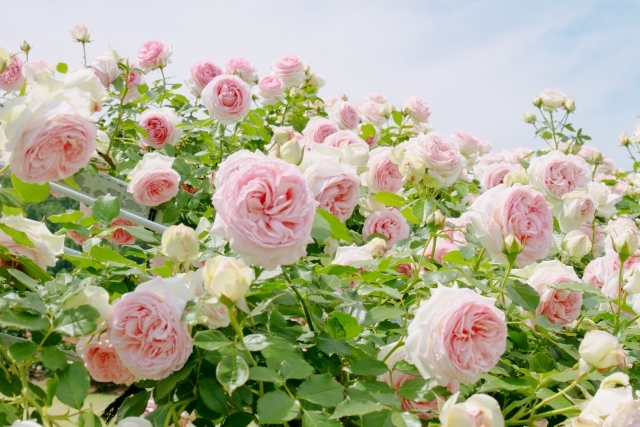 ※ Citronellol and Geraniol, which are the main essential oil components of Rose, Palmarosa and Geranium, help to achieve this. 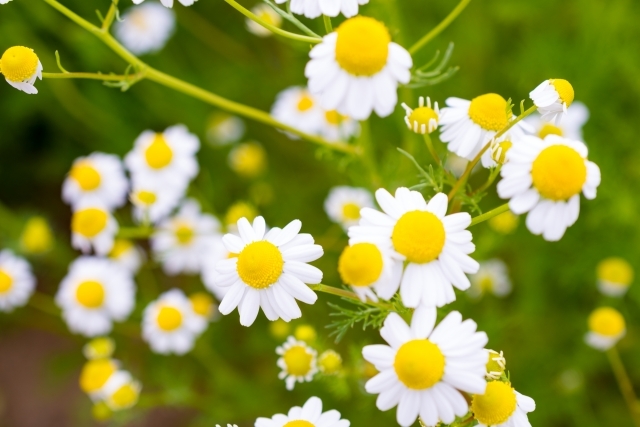 In addition, Rose Absolute ※ and German Chamomile ※ have been reported to repair skin barrier function.